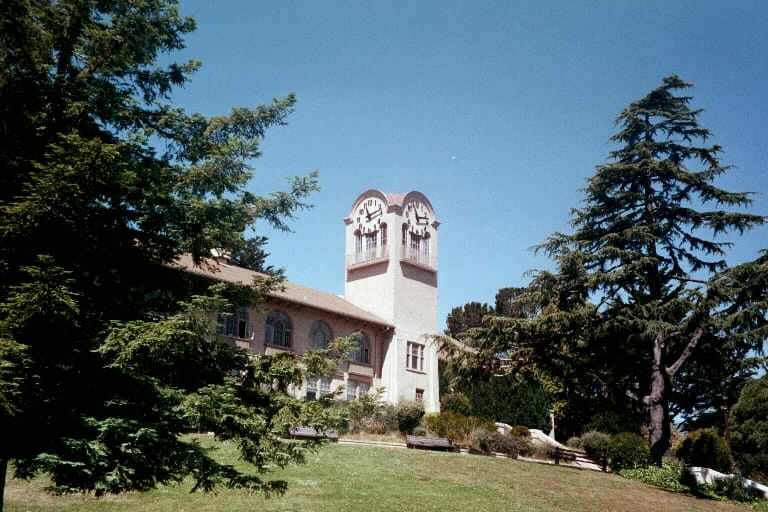 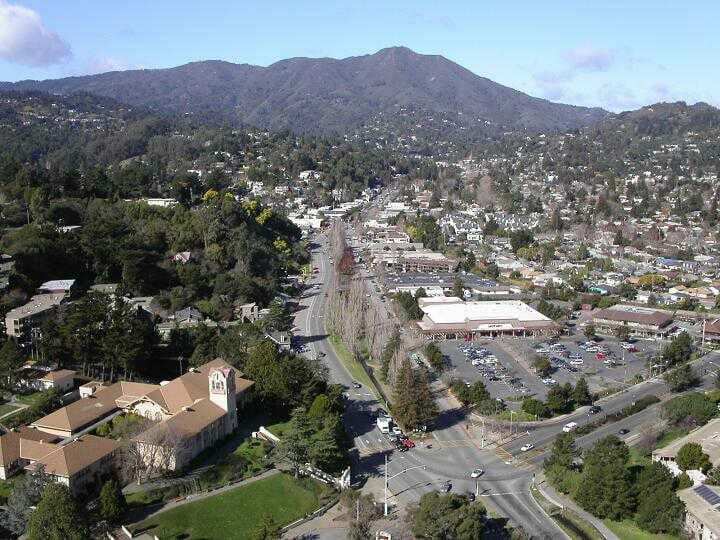 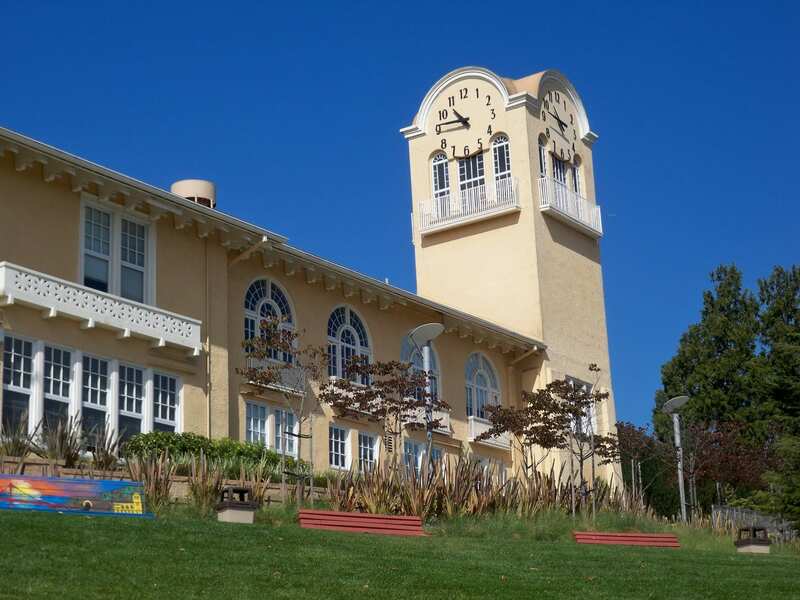 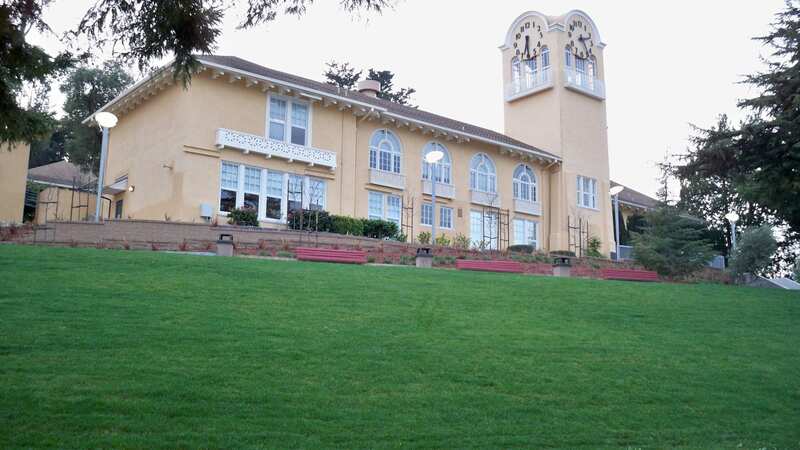 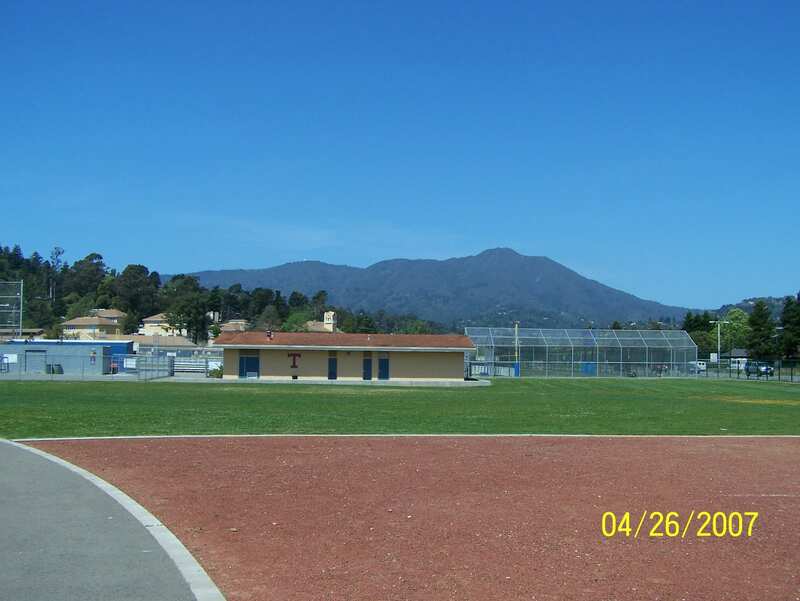 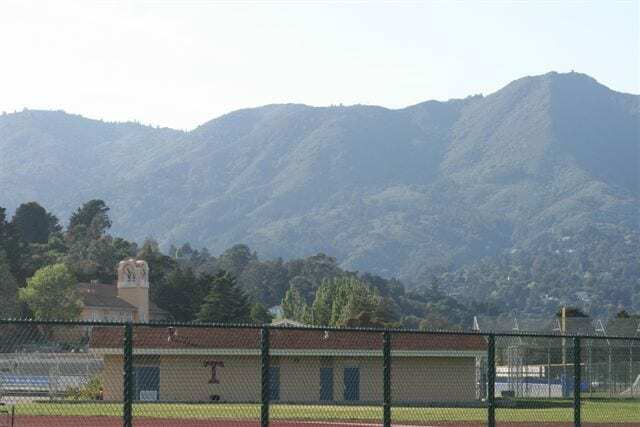 Tamalpais High School, aka Tam Hi and pronounced "Tam-el-pie-is," is located in Mill Valley, California (just north of the Golden Gate Bridge). 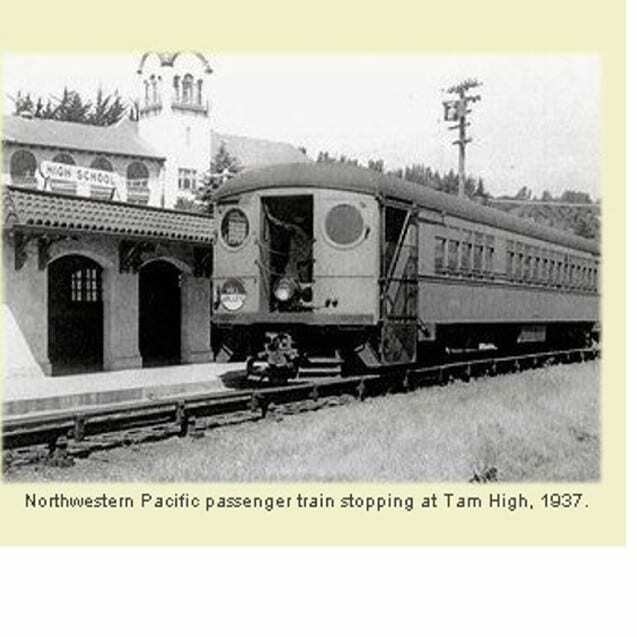 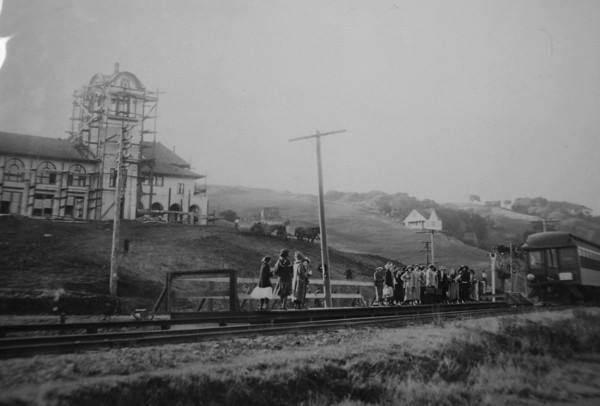 Tam began about 1907 to serve the refugee families of the San Francisco Earthquake. 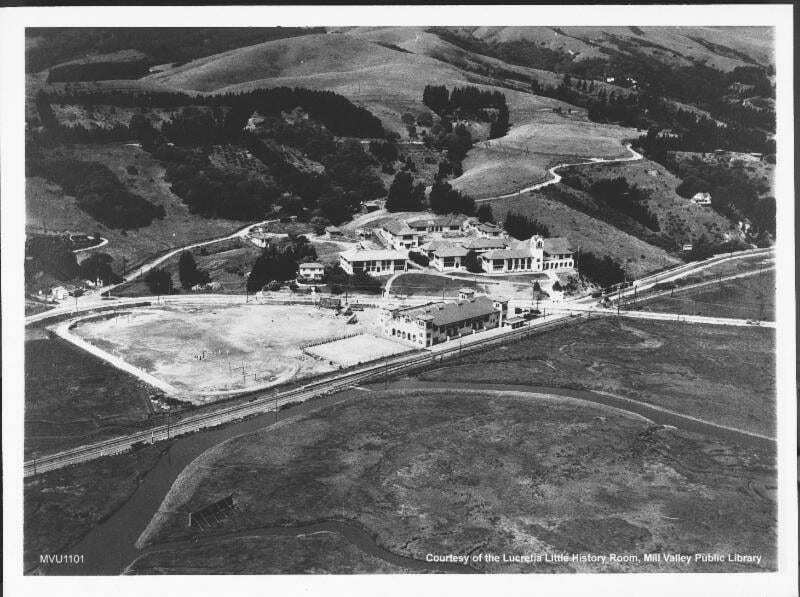 The first building is featured here and was built by administrators, teachers, and students. 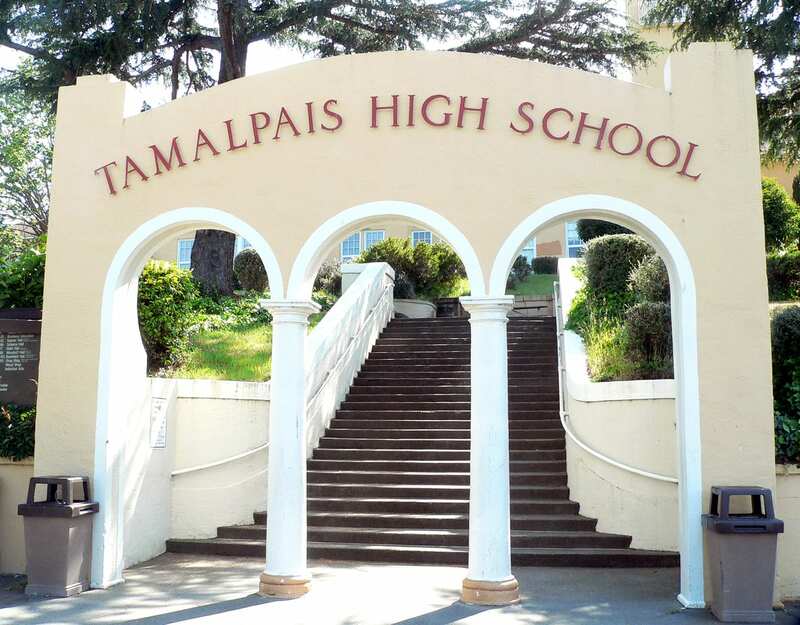 After a major renovation at the turn of the century, it stands proud and continues to serve Tam students for over 100 years. 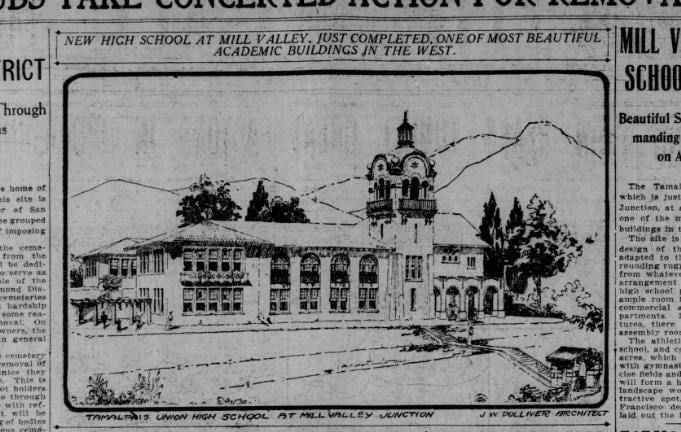 Website Under Construction. 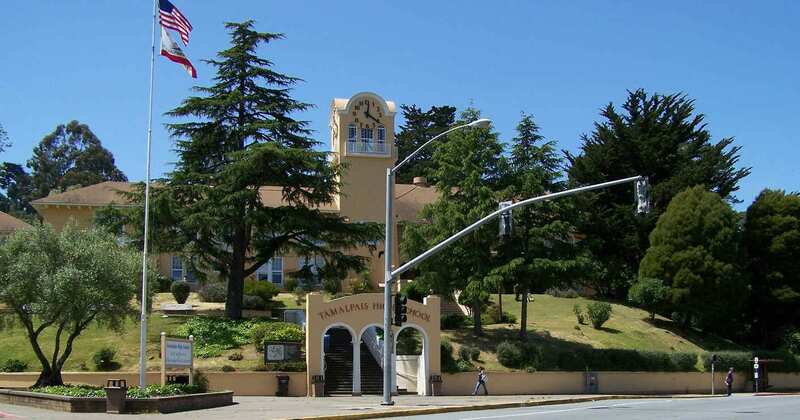 If you can do it better, please raise your hand and lend a hand.